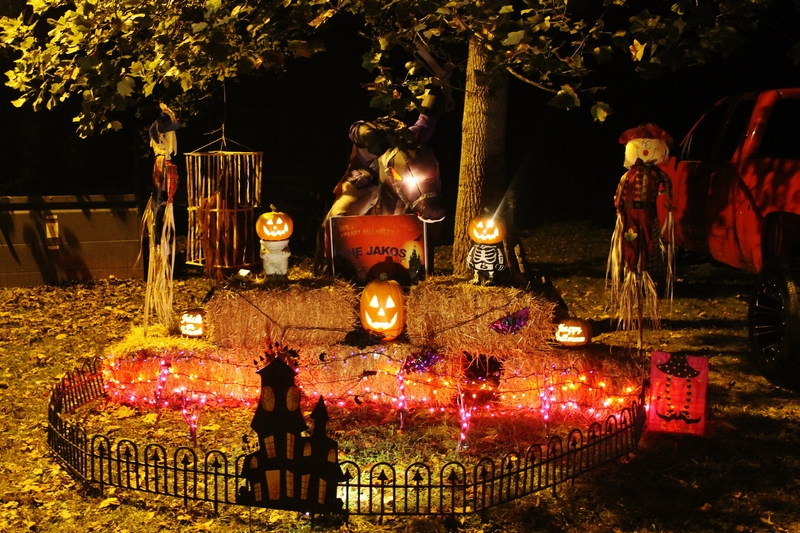 As I mentioned in my last post, White Oak Pumpkin Patch, last weekend was busy, busy, busy for the Thompson’s. On Saturday we visited two places I mentioned on my post Places To Go And Things To Do In KY During Fall. 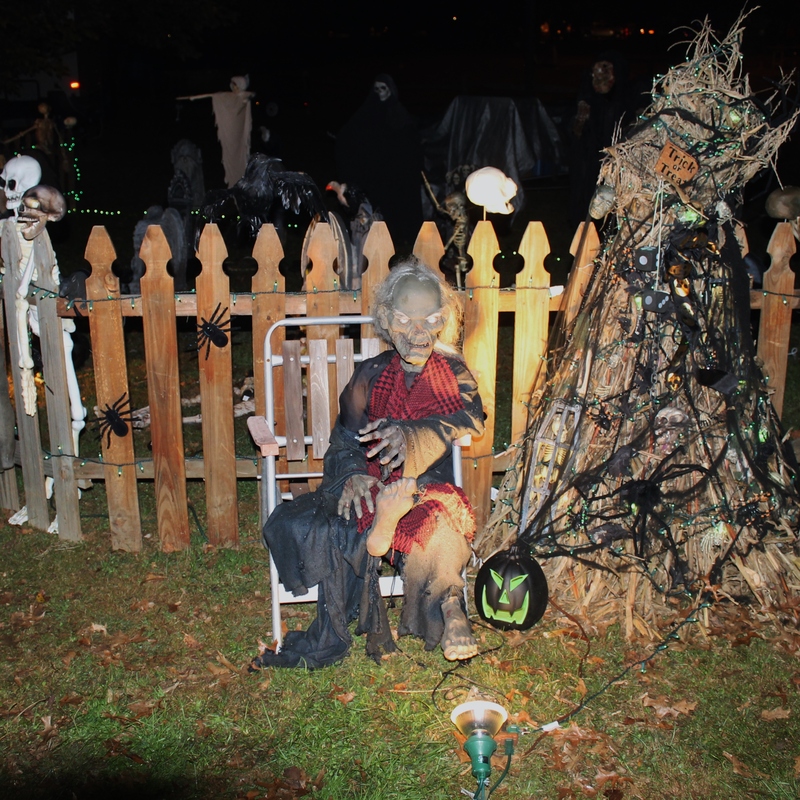 After leaving the pumpkin patch we headed on another road trip for our second adventure of the day…Fort Boonesborough Halloween Fest near Richmond, Kentucky. Josh’s family takes this trip every year and this was the first time I was able to go. I really didn’t know what to expect. 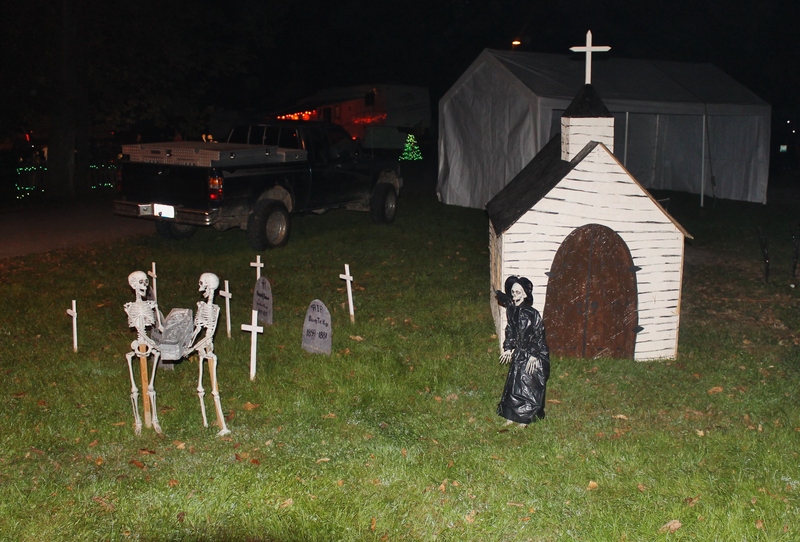 The only details he would give me were that you walk around the Fort Boonesborough Campground and look at the decorated camp sites. 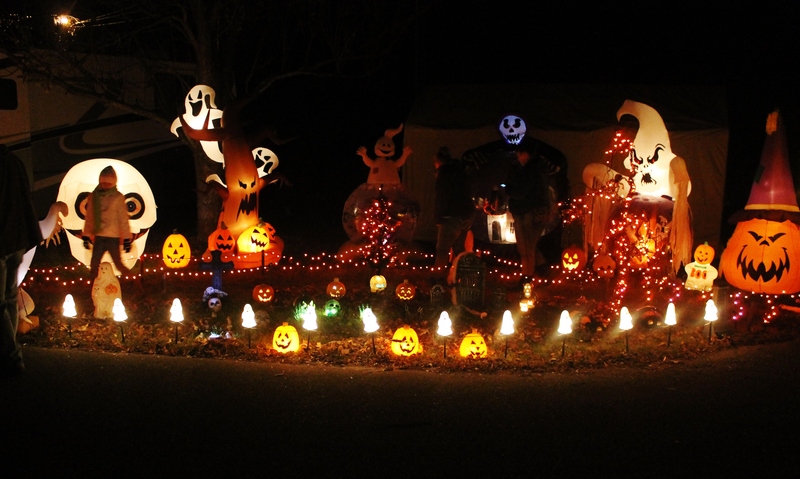 I’m not going to lie I wondered why they got so excited every year for this….that is until I went. 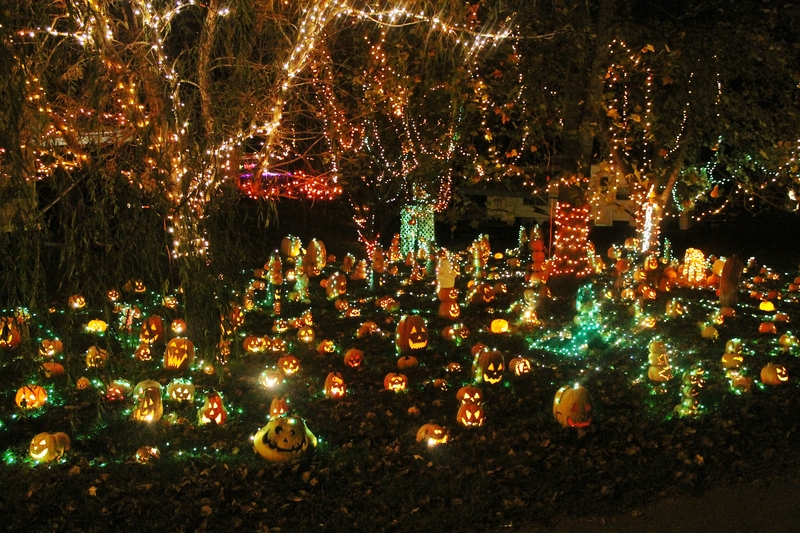 I would say Halloween Fest is the Halloween equivalent to the Southern Lights. 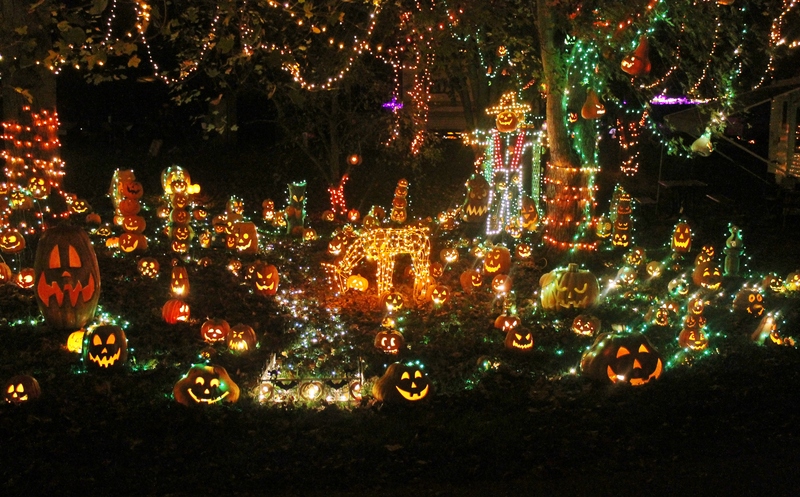 You not only are seeing decorations and lights, you are impressed and in awe of the amount of work that goes into it. 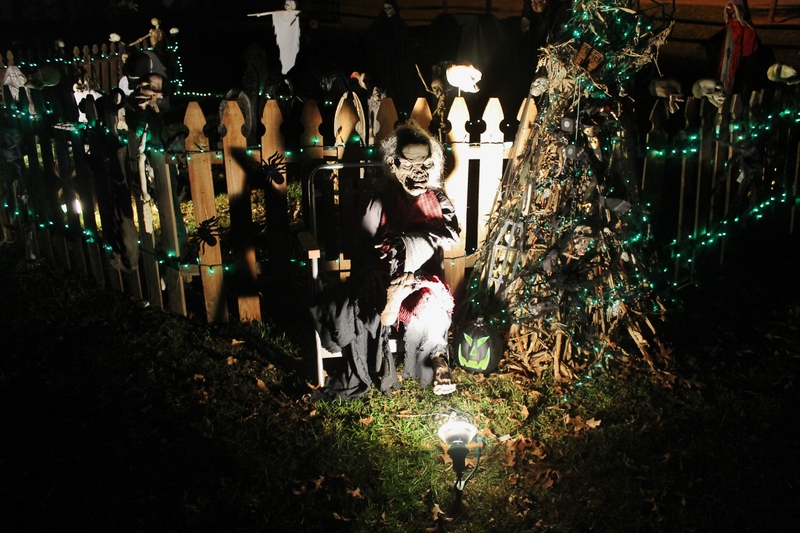 The campers who take part in Halloween Fest take it serious and go all out. Since it was my first time, I handed over the camera to Josh and told him to have at it. I wanted to take it all in….and it was pretty awesome. As an adult he still scares me! The scene below was absolutely amazing to see in person. Want to know the best part? It was only $3 a car load to get in! Yep $3. So in total the two places we visited on that Saturday, White Oak Pumpkin Patch and Halloween Fest, only cost us $13 to get in. Of course we were out gas but that wasn’t bad either. As far as food for the day, we fed the kids before we left for the pumpkin patch, then stopped at Little Caesars Pizza afterwards and ordered two hot and ready pizza’s. Sissy Angie came very prepared to Halloween Fest with tenderloin sandwiches, brownies, chips, and other snacks for everyone. So for food and admission we were out less than $25 for the five of us (Rosie Toes didn’t get to go with us) and visited two great places. I don’t know about you but I call that a win for the Thompson’s. This momma is always on the lookout for a way to have fun while saving money ;). You don’t have to spend an arm and a leg to spend fun, quality time with your kids or family. 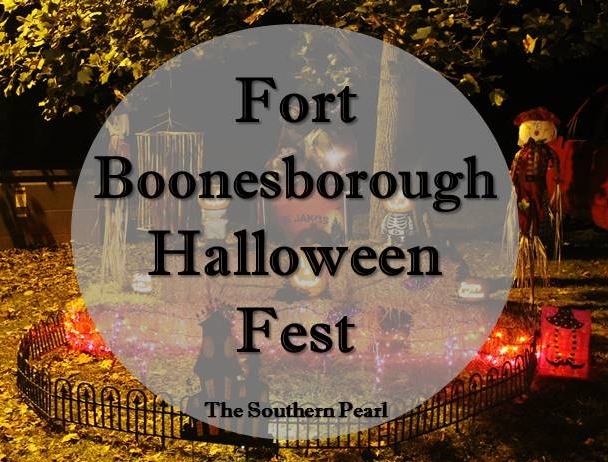 Fort Boonesborough Halloween Fest ends this coming weekend (Sunday October 25) so if you don’t already have plans I suggest you head that way and take a look for yourself. You can’t beat $3 a carload. Advice: We all know Kentucky weather is bioplar…..so even if it feels good early that day bring warm stuff for the evening. 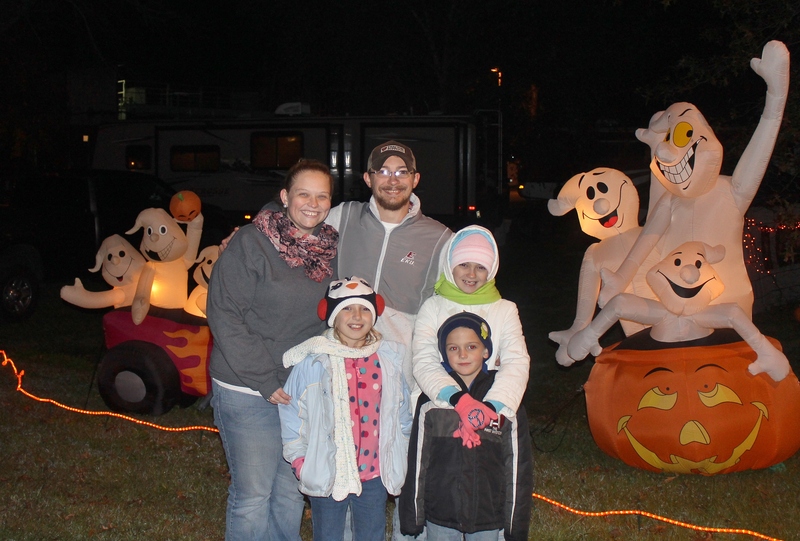 As you can tell we were all bundled up that night (big change from the pumpkin patch). However, the cold didn’t put a damper on the fun :). 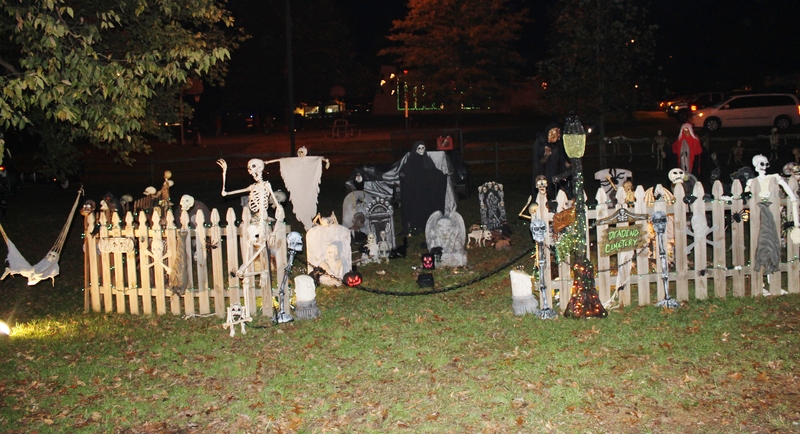 Have you ever been to Fort Boonesborough’s Halloween Fest? If you have I’d love to hear your feedback. If you decide to go this weekend I’d love to hear what you think too!